The bulbs will be distributed on Saturday, July 23 at the Farmers Market in Forsyth Park. This date has been selected as due it being close to the National Night Out Program (www.natw.org) on Tuesday, August 2nd. DNA has supported this program for many years, encouraging neighbors to turn on their porch lights and greet each other. 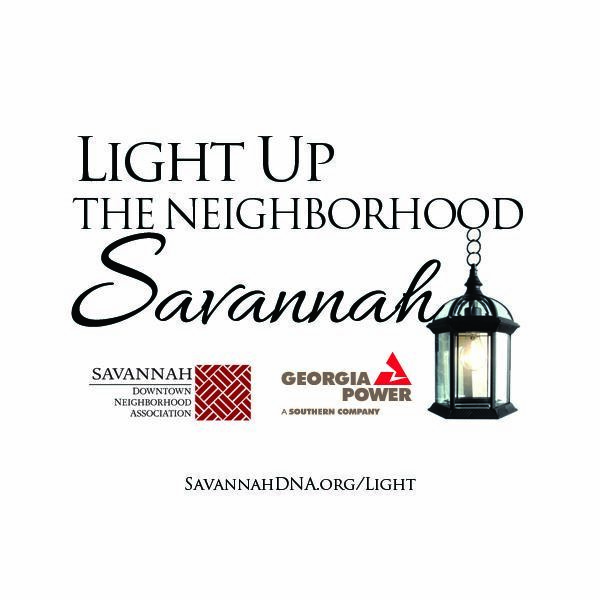 Downtown neighbors may pick up a complimentary bulb at the DNA Booth at the Forsyth Park Farmers Market on July 23 between 9 – 11 a.m. Bulbs will be distributed one per household on a first come, first served basis while supplies last.